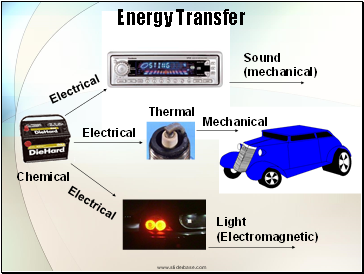 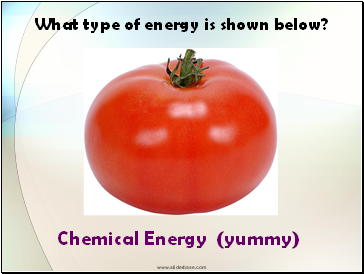 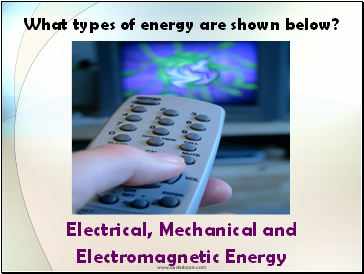 What types of energy are shown below? 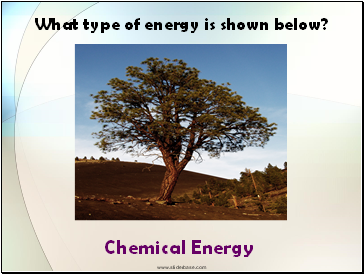 What type of energy is shown below? 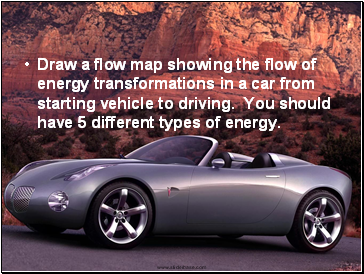 Draw a flow map showing the flow of energy transformations in a car from starting vehicle to driving. 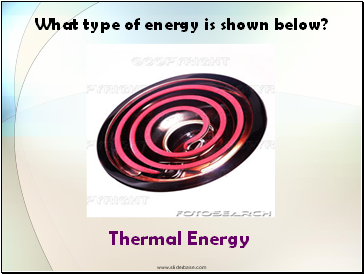 You should have 5 different types of energy.